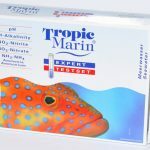 We tried the Tropic Marin test Nitrite/Nitrate and we really liked it (both the product itself and the price)! 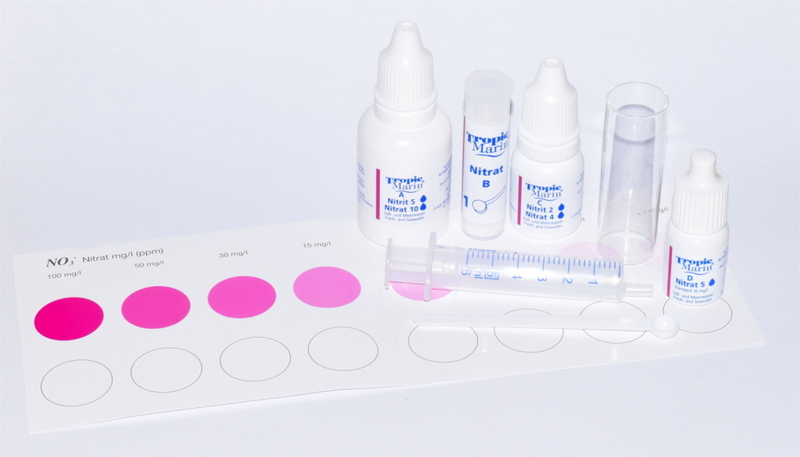 This test can be used for both freshwater and marine water; its scale allows us to measure nitrite values ranging from 0 to a maximum of 2 mg/l and nitrates from 0 to 100 mg/l. The test costs around 16€ ($17 US), very cheap if we consider that we can use it for about 40 measurements. The same test can be found in the “Tropic Marin Expert Testset“ review here. The concept of using the same reagents for measuring both nitrites and nitrates is excellent; in a new marine tank we need to measure nitrite quite often to have an idea of its maturation. Once the tank is mature, the nitrite test usually becomes nearly useless, and we end up using it just to read the value 0, or throwing it away half full. 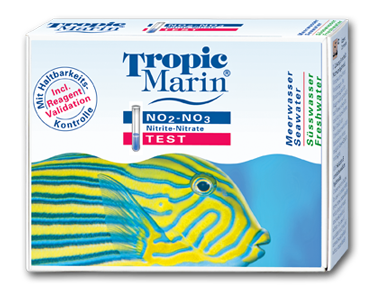 Tropic Marin offers us a double test where each reagent used for nitrites is also used for nitrates. A very good idea for those of us who just started, and those who have a mature tank. It takes only a few minutes to carry out this test. After shaking each reagent bottle and rinsing the two cuvettes with tank water, we fill them each with 5 ml tank water (one for nitrites and one for nitrates). Tropic Marin recommends a value between 0.02 and 0.1 mg/l of nitrites for freshwater tanks and sets an upper limit of 0.5 mg/l for optimal animal health. For marine tanks on the other hand, the nitrite should never be above 0.05 mg/l. At this point we add 5 drops of reagent A to the first cuvette, and then close and gently stir. After waiting for 3 minutes, we open it again, add 2 drops of reagent C, and gently shake again. 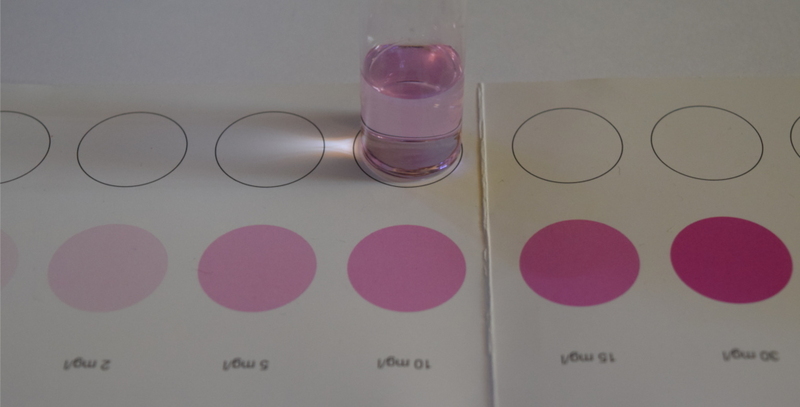 Now we can proceed with the reading by comparing the water color with the colors printed, choosing between 0 / 0.02 / 0.05 / 0.1/ 0.2 / 0.5 / 1.0 / 2.0 mg/l. 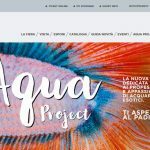 We carried out the test several times, and the resulting water colors were very similar, so the test has a good constancy. It is less easy to understand which shade of pink we should refer to. To make sure that each test result isn’t biased by different individuals, two of us separately compared the colored cuvette with the scale, under natural light and artificial light. By reading the results “four-eyed”, the first time we read similar but different values: 0.02 mg/l and 0.05 mg/l (we decided not to allow intermediate results). The second time we read 0.02 mg/l and “between 0 and 0.02 mg/l” (this time we allowed an intermediate result). When we later compared the two cuvettes, none of us were able to find a difference between the two colors. This tells us that the difference in results was not due to an actual different result, but to different individual interpretation. We decided to trust the second result; when looking at them closely (and under good light) we could actually learn to interpret them. We also suggest that you don’t compare the colors from the designated circled area, but by placing the cuvette as near as possible to the printed colors. At last, we carried out a JBL test to compare results. 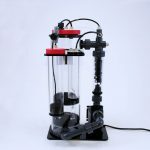 We are sorry we couldn’t use a more reliable test; Triton does not offer the opportunity to test these values in the laboratory as they would change over the time water gets to their lab. The JBL test showed a value around 0.025 mg/l and definitely lower than 0.05 mg/l, so our test is in line with this result. The JBL test does not allow for interpretation errors, which we think is the only issue of this Tropic Marin test. For nitrates, Tropic Marin recommends a level up to 20 mg/l for freshwater aquariums, with 80 mg/l maximum and 100 mg/l considered dangerous. For marine tanks, the level should never exceed 20 mg/l if only fishes are kept, while for corals it should not go above 10 mg/l. We at DaniReef would like to add that for optimal SPS coral coloration, the level should be even lower. The nitrate test would be useless if we had a nitrite concentration higher than 0.05 mg/l. It is good to have both tests, then, to make sure we are reading a reliable value. To carry out the test, we add 10 drops of reagent A to the 5 ml tank water in the cuvette, shake gently then add a spoonful of reagent B, shake gently again then add reagent C. Wait for 3 minutes before comparing the color with the chromatic scale. 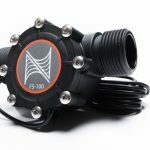 The values range between <1, 2, 5, 10, 15, 30, 50, 100, a wide scale which allows us to measure values for freshwater tanks or ponds, but also detailed enough on the lower end for marine tanks (up to 10 mg/l). The test was repeated and interpreted by two different individuals, just like for nitrites. In the first trial we read a 2 mg/l value, at the second one of us read 5 mg/l while the other, again, got 2 mg/l. This test seemed a bit easier to read even if the colors are the same, maybe because being further from 0 the colors are more vivid and easier to interpret. 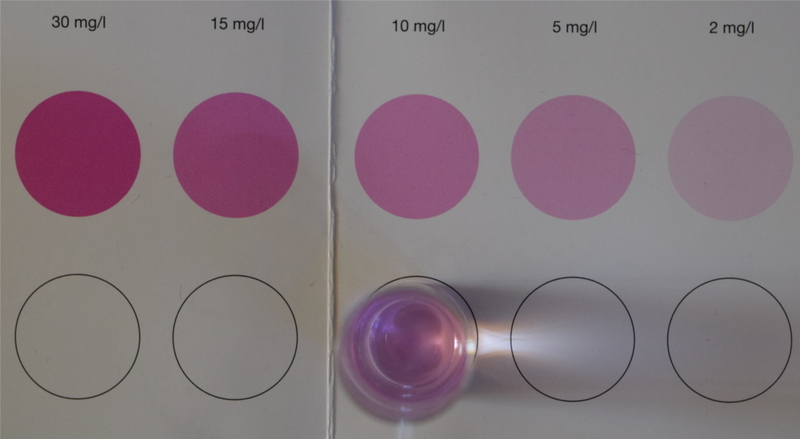 This time we compared the result with another test brand, Salifert, which uses a high sensitivity scale and gave us a result of 5 mg/l. This value is a bit higher than what we found, but not much. There are a few issues regarding the Tropic Marin Nitrite Nitrate test that we’d like to address. First, in the Expert Testset we read a maximum duration of 6 months from the opening, while in the single test it says 12 months. 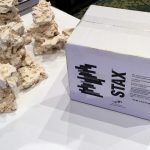 We asked Tropic Marin directly, and they informed us that this test does have a limited duration and it is only guaranteed to work for 6 months. However, we can still verify the reliability of the test and use it for longer. 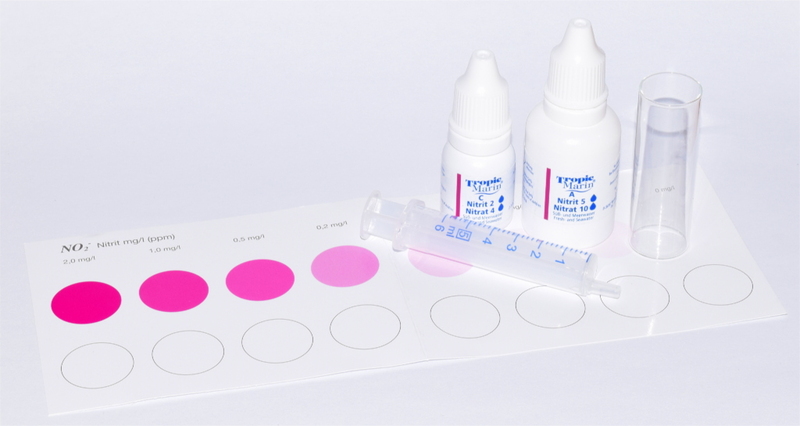 We can verify the test’s integrity by doing a small test using reagent D. In reading the instructions it might sound like we have to use reagent D in the same cuvette in which we read a result lower than 5 mg/l. But really, it means that if we come up with a result lower than 5 mg/l, we should test the quality of our reagents, and to do so we have to repeat the test with new water and adding 5 drops of reagent D, and then the reagents for a normal test. If the resulting value is equal to or more than 30 mg/l, we can consider the previous results reliable.